The Cushions Are Finally Here!! After months and months of slowly chipping away in the studio, I have finally finished my first collection of woven cushions!! 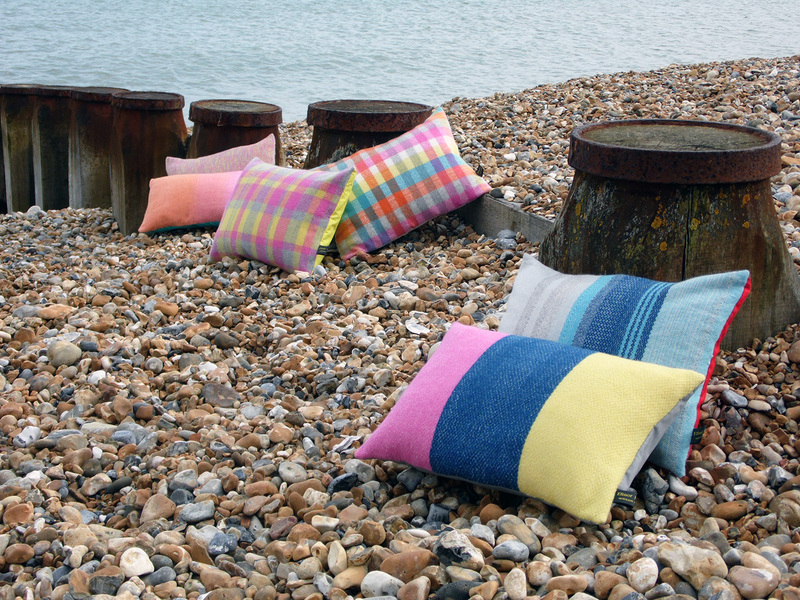 Super soft and stylish, they are the perfect way to add a splash of seaside colour to your home!! 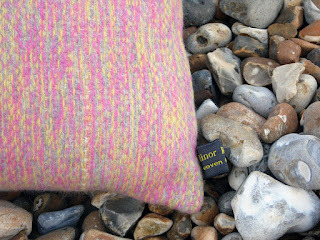 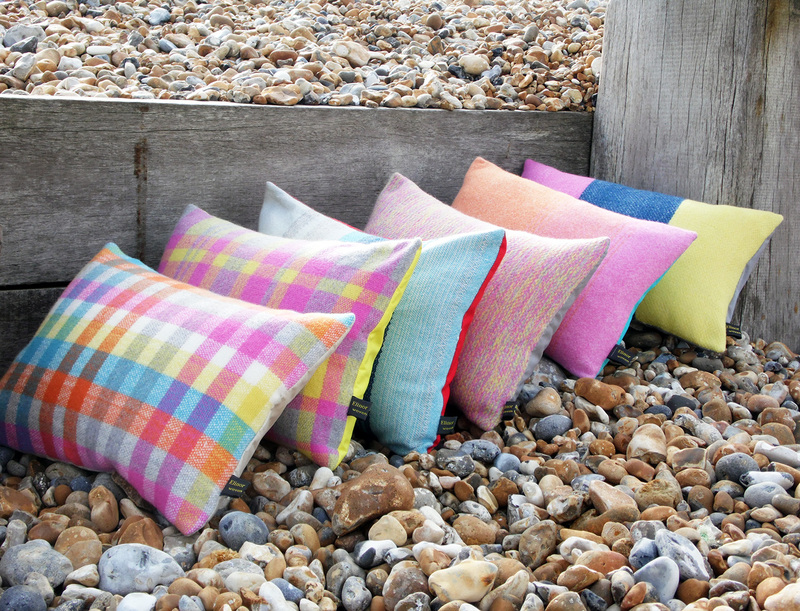 Click here to buy one of these beautiful, unique handwoven cushions!